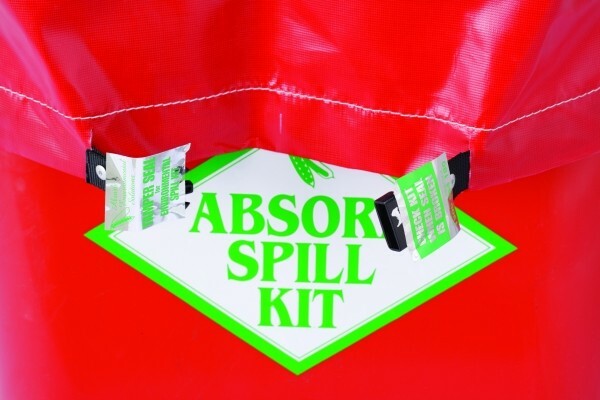 Designates a spill kit as one used for emergency situations. It covers the lid, and has an Emergency Use Only sticker on the top. Strapped around the bin, the release clip at the front is covered with a Tamper Evident Seal. Covers are available in Red and Blue as standard colours, other colours are available if required.